Stephen Colbert as a giant puppet. Image from Alexia at Instructables. 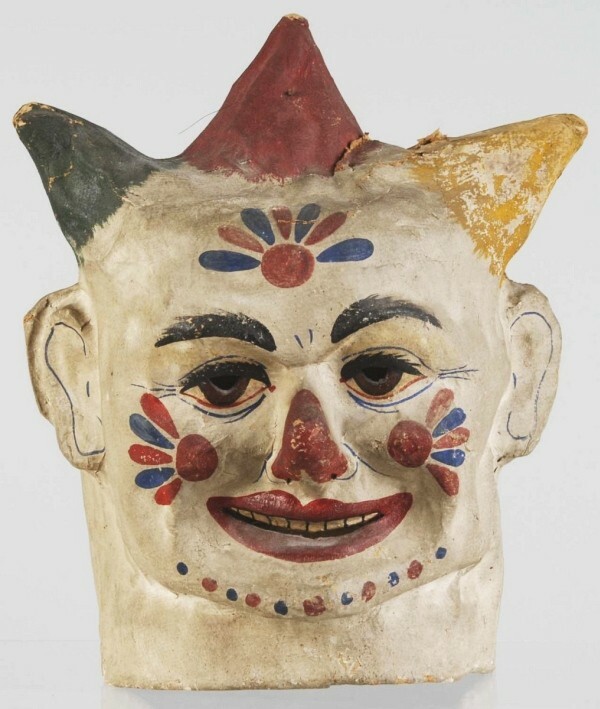 betterArts has scheduled a two-day workshop for children and adults of all ages interested in the art of paper mache mask making from 10 a.m.-12 p.m. Monday, Aug. 10 and Tuesday, Aug. 11. 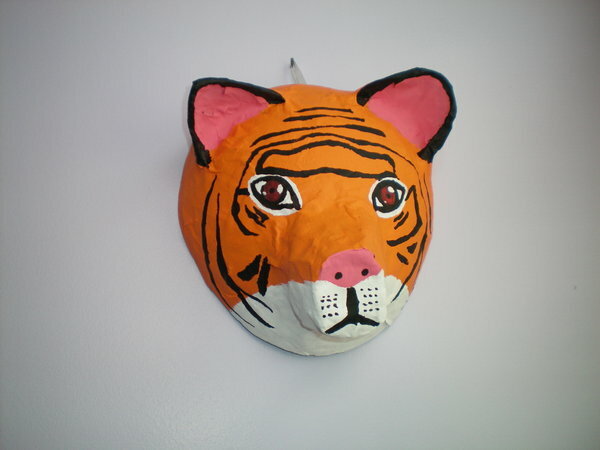 Instructor Alyssa Curley of Curley AlternARTive in Hammond will teach students to create masks out of paper mache. 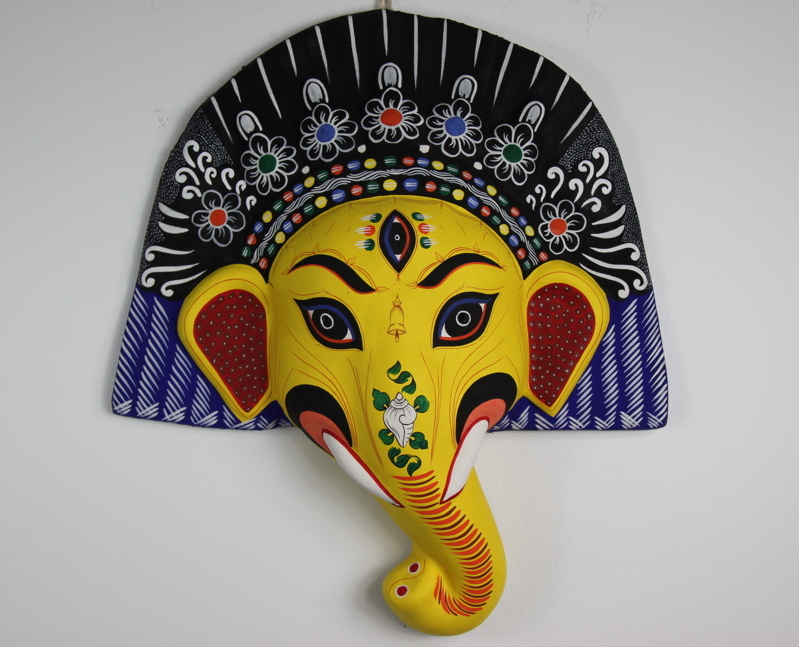 This workshop is great for all skill levels and ages, and will include making a variety of masks. All participants are invited to wear their masks on the Better Farm float in the Redwood Field Days Parade Aug. 22! $20 covers all materials and two days of 2-hours sessions. Pre-register at info@betterarts.org.